An anti-GMO activist organization called U.S. Right to Know has filed Freedom of Information requests with some 40 professors, scientists and science writers with ties to public universities in an attempt to discredit their work in biotechnology. Dr. Kevin Folta from the University of Florida says that selected information from the thousands of emails turned over to the group has begun to surface. 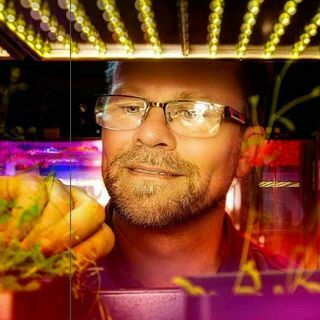 We spoke with Folta to try and gain some much-needed context.